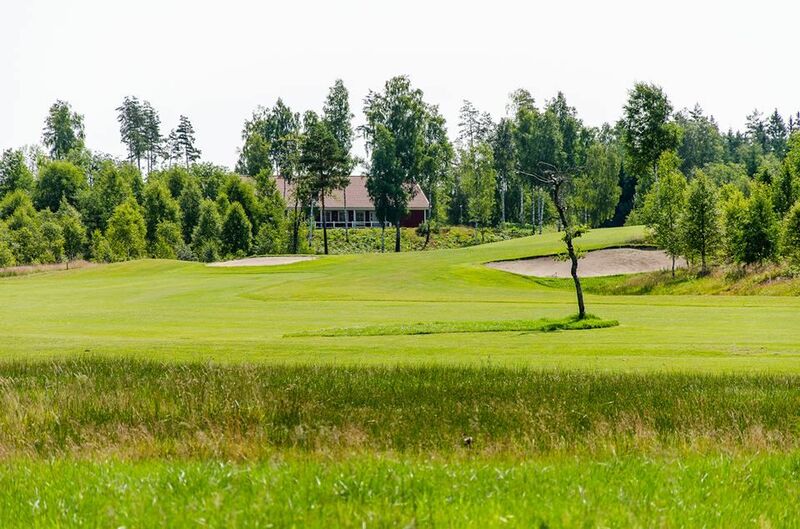 The Reftele Golfklubb is a 18-hole course and has built with Reftele GK Källebackens golf course. 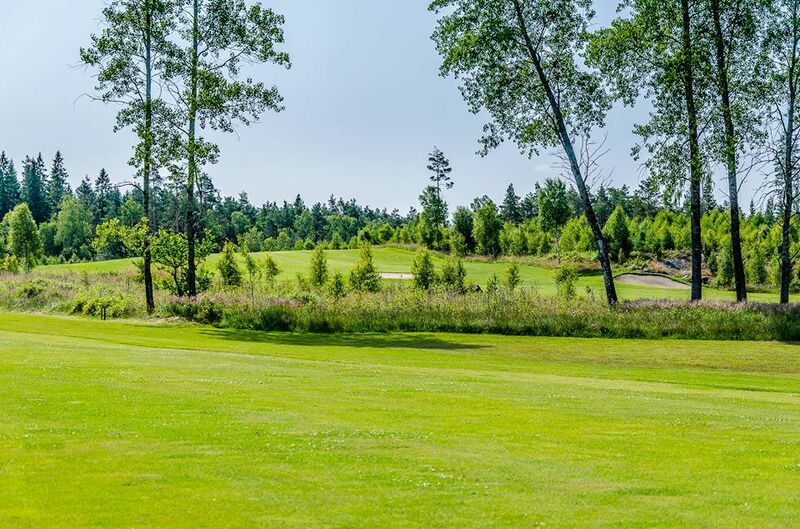 The first nine holes opened in late 2005. 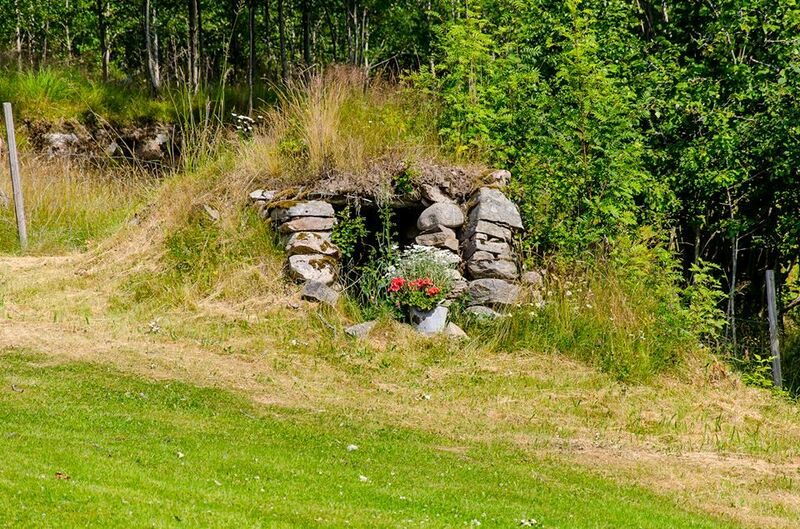 The year after the 18 holes were inaugurated. 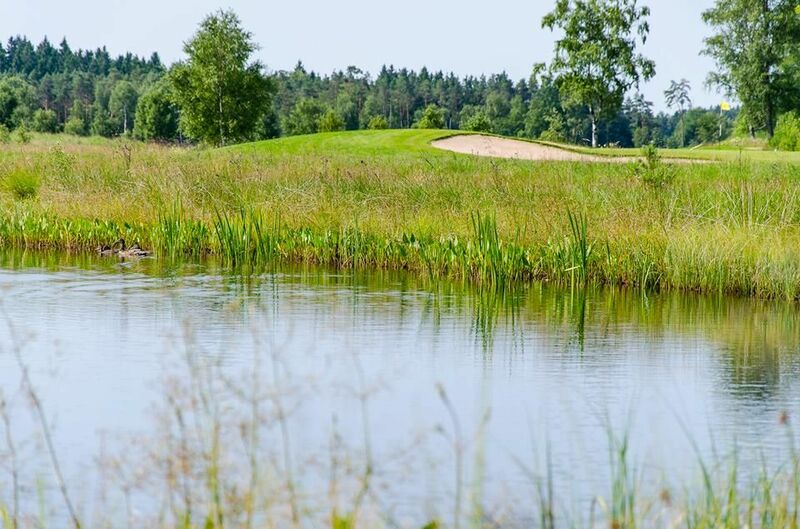 This course is a mostly hilly forest / meadow course with some water hazards. It is suitable for both beginners and more advanced players. 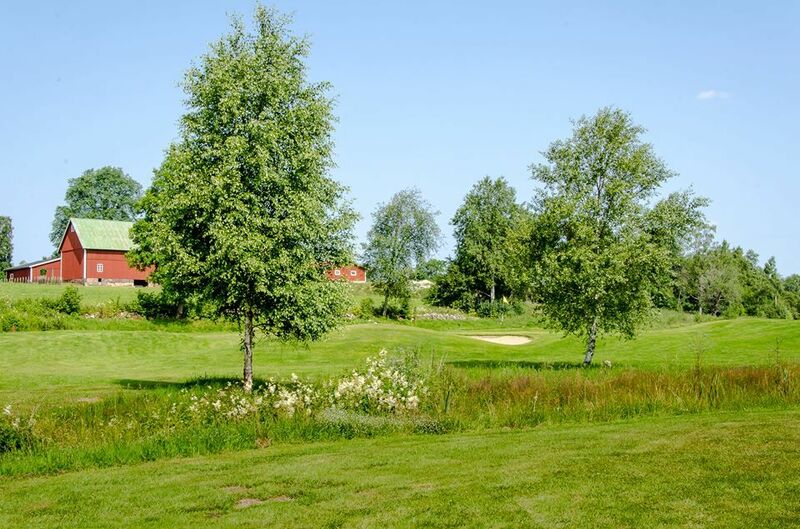 The name Källebackens golf course comes from the place where the club area is situated. 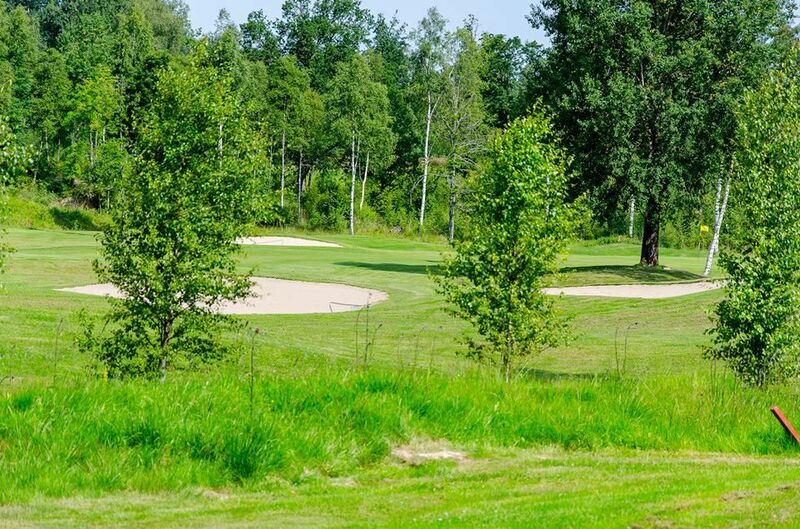 The name Källebacken assumed to come from the source that opens at the prophecy tee. 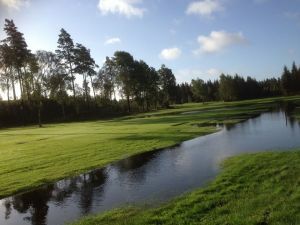 Reftele Golfklubb - Källebackens Golfbana is not yet in our pool of Golf Courses for orders.